Why See Houston Symphony - Carmina Burana? O'Fortuna! Don't miss the Houston Symphony as they fill Jones Hall with Carl Orff's blockbuster cantata. One of the most vibrant, hair-raising sonic experiences in all of the classical canon, this medieval inspired masterpiece is a guaranteed showstopper that will move Symphony audiences old and young. An adaptation of a group of 13th Century poems, none of Carmina Burana's movements are more well known than it's first. 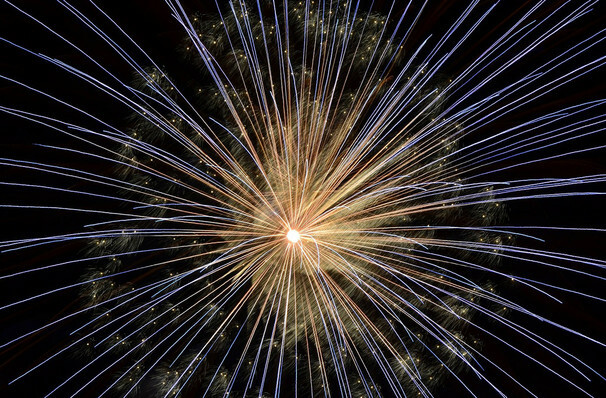 Dramatic, powerful and indulgent, it has permeated popular culture, having been featured in everything from advertisements to movies, rock music to sports games. The evening will also feature a recital of d'Albert's Cello Concerto, led by principal cellist Brinton Averil Smith. Sound good to you? 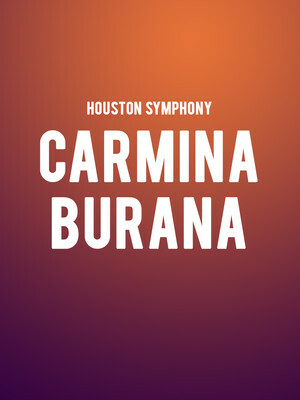 Share this page on social media and let your friends know about Houston Symphony - Carmina Burana at Jones Hall for the Performing Arts. Please note: The term Jones Hall for the Performing Arts and/or Houston Symphony - Carmina Burana as well as all associated graphics, logos, and/or other trademarks, tradenames or copyrights are the property of the Jones Hall for the Performing Arts and/or Houston Symphony - Carmina Burana and are used herein for factual descriptive purposes only. We are in no way associated with or authorized by the Jones Hall for the Performing Arts and/or Houston Symphony - Carmina Burana and neither that entity nor any of its affiliates have licensed or endorsed us to sell tickets, goods and or services in conjunction with their events.